News -- Henan Bosi Carpet Co.,Ltd. Hand Tufting Wool Carpet for hotel and home decoration.We can do the desgins and size which you want. This is hand tufted wool carpet. 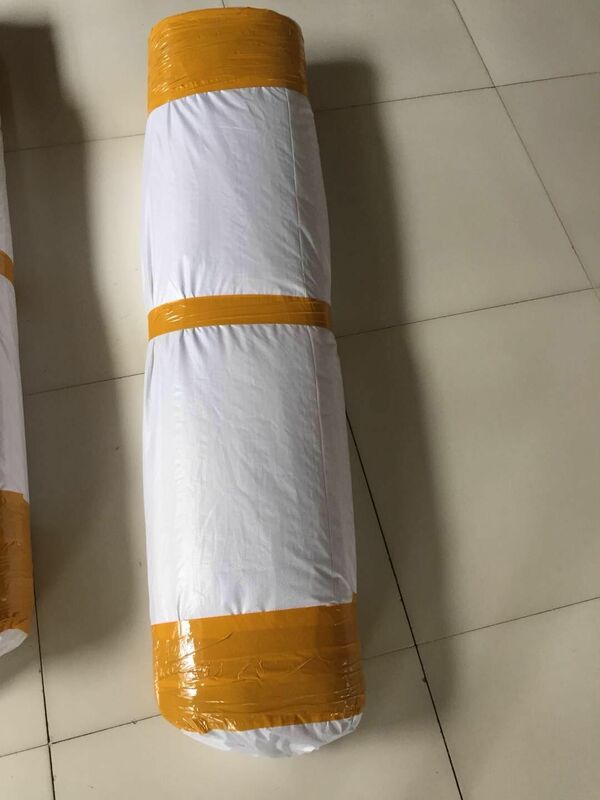 Pile height 10mm.If interesting this kind of carpet, please contact us. Handmade Round Silk Carpet New Rug6x6ft Round Silk CarpetIf interesting, please contact Bosi Carpet.